Here you can find the list of the most popular chucrh wedding locations at Lake Bled. 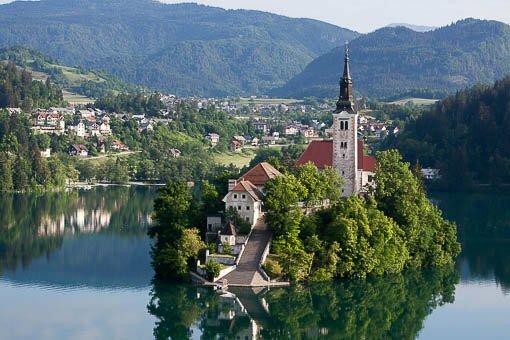 The church on the tiny Bled Island in the middle of Lake Bled, is one of the premier wedding locations of the area. 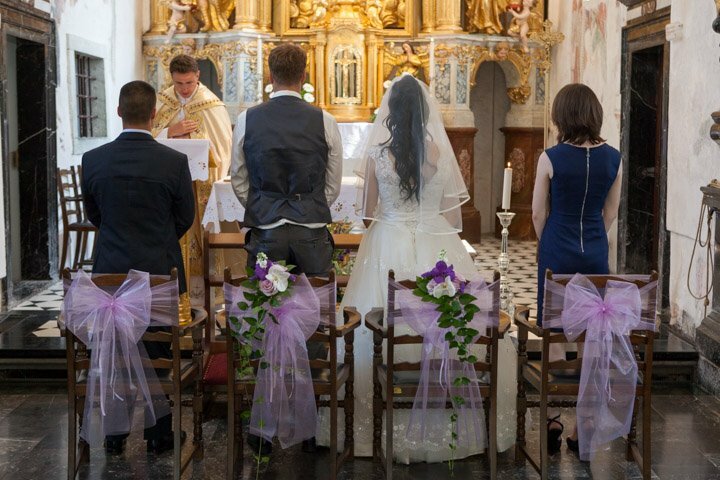 The romantic gothic chapel at Bled Castle is a perfect place for a small church wedding ceremony. 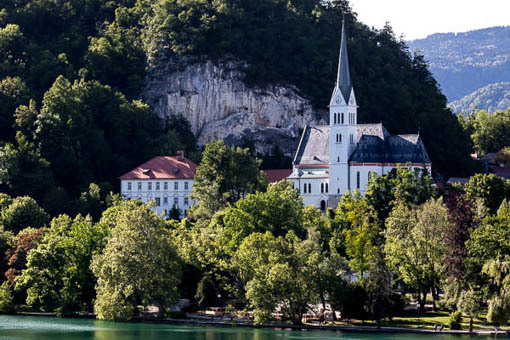 Bled offers addtional church wedding locations: one of them is the parish church of St. Martin at Lake Bled. The magnificent parish church is located by Lake Bled. Its rich paintings and special lighting effects adds a uniqueness to a wedding ceremony.